Broward County has everything you will never wish to miss to explore: parks, national refuges, museums, amusement parks, gardens, name it. It's home to Fort Lauderdale and it sits right next to Miami. Whether you stay here or you plan to go for avocation in Florida, here are things you should never miss to try out. 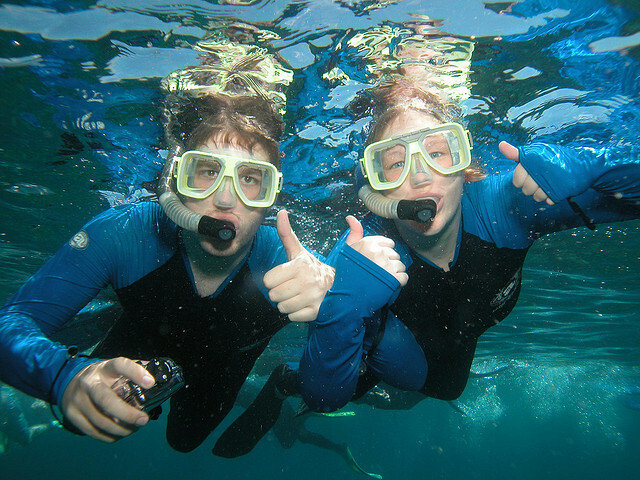 Fort Lauderdale is the ideal place to scuba dive or snorkel while in Broward County. The waters are warm all year-round which means you could go as deep as you wish without minding about cold temperatures. In fact, the temperatures range between 72 degrees to 80 degrees depending on whether its winter or summer. The county has also placed over 76 artificial reefs on the floor of the ocean and this makes for a great adventure for those who wish to snorkel. Fort Lauderdale is actually one of the few places in the USA where you can dive or snorkel on a living coral reef. 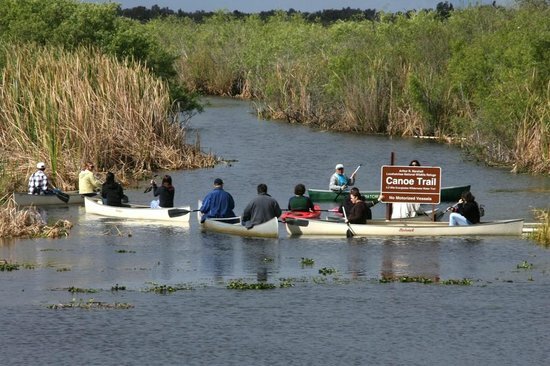 Everglades comes third when ranked against the largest parks in the lower forty-eight states. It covers an area worth 2400 square miles. Whether you are an individual, family or a group, there’s plenty of outdoor activities for you including hiking, biking, kayaking, fresh & saltwater fishing, camping and so much more. You can as well take a walk down a boardwalk trail, a tram ride right through the shark valley or even a boat tour to explore the Florida Bay. You might also get to see deer, wading birds or if lucky enough, alligators. Set up in 1951, this refuge gives protection to the remnant of the former vast northern Everglades. It's home to native wildlife as well as fish populations and this includes the endangered species like the wood stork and the Everglades snail kite. 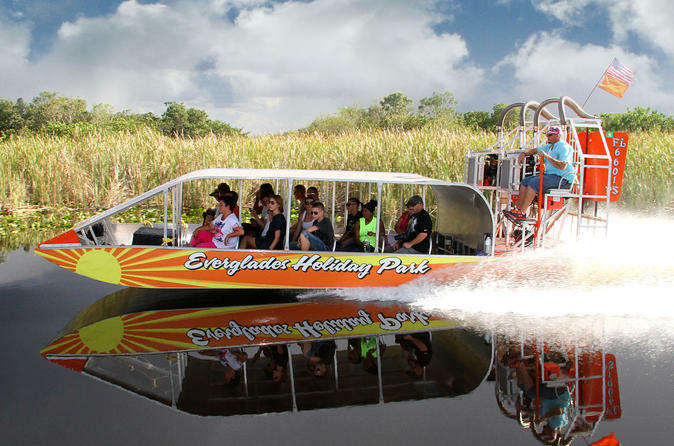 Compared to the southern Everglades, this one boasts of more alligators as well as dozens of indigenous plant species and insect life. Other creatures you might be lucky to spot here include raccoons, deer, otters as well as bobcats. If you look to being entertained as you explore Broward County, this is the ideal place to visit. It ranks among the top 10 most visited theaters the world over. 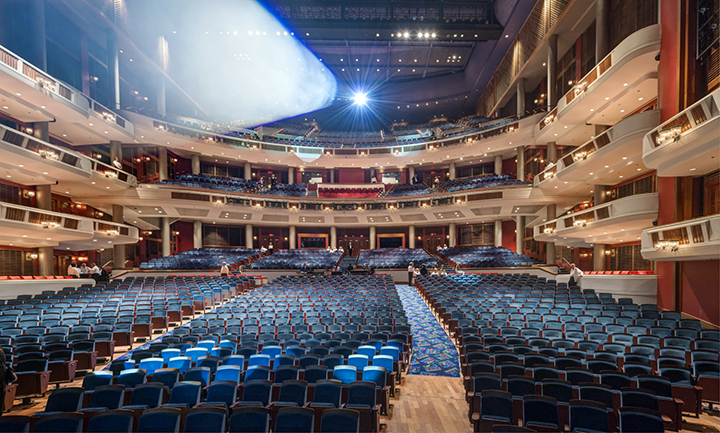 Yearly, they present well over 700 performances to well over 700,00o patrons. Whether it’s the operas, musicals, concerts, ballets, plays, lectures. Educational events, or workshops, they offer them all. Also worth mentioning is the arts-in-education program which is one of the largest in the US and it serves well over 150,000 students yearly. 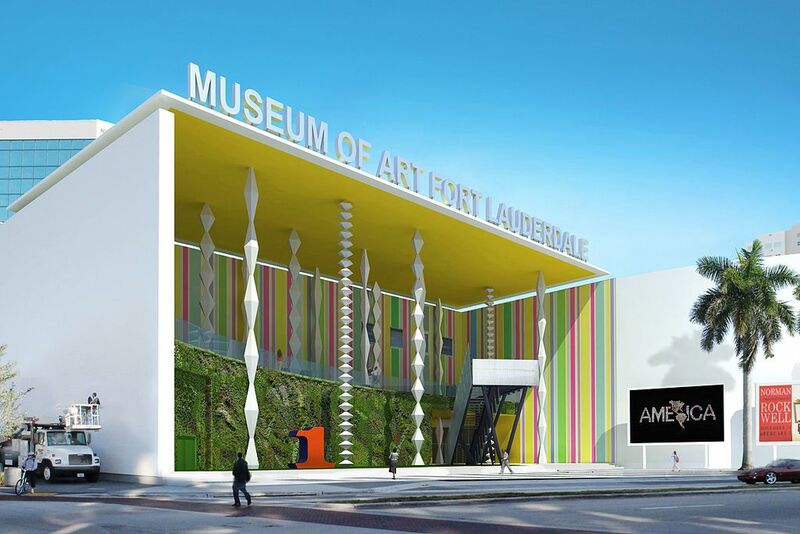 Set right in the heart of Fort Lauderdale’s downtown area, this museum prides itself in offering exceptional access to unmatched visual artistic expression. They have a diverse artistic collection gathered from around the world and throughout time. If you are a lover of art or a researcher or you simply look to learning more about the past, this is the place to go while in Broward County. Take yourself to any or all of these places and you will never want to miss a moment of everything that goes on.